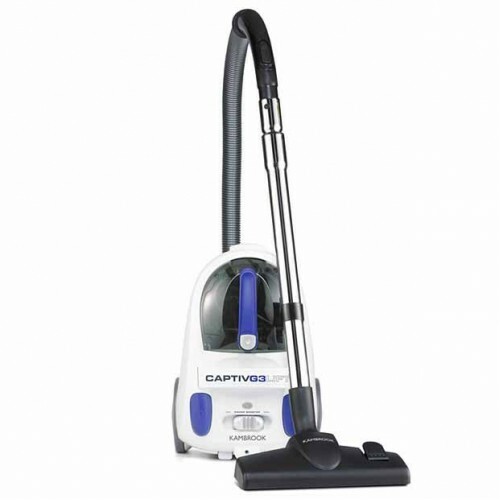 This Kambrook bagless vacuum cleaner has a powerful 2000 watts of power that delivers strong performance, and the bagless convenience is easy for removal of dirt and dust with no need for replacement bags. Cyclonic lift for powerful suction. 2000 watts variable power control. Telescopic chrome steel wand Multi-terrain floor tool.